Kang, Z., G. Yang, J. Mo, Y. Li, S. Yu, D.A. Cullen, S.T. Retterer, T.J. Toops, G. Bender, B.S. Pivovar, J.B. Green Jr, and F.-Y. 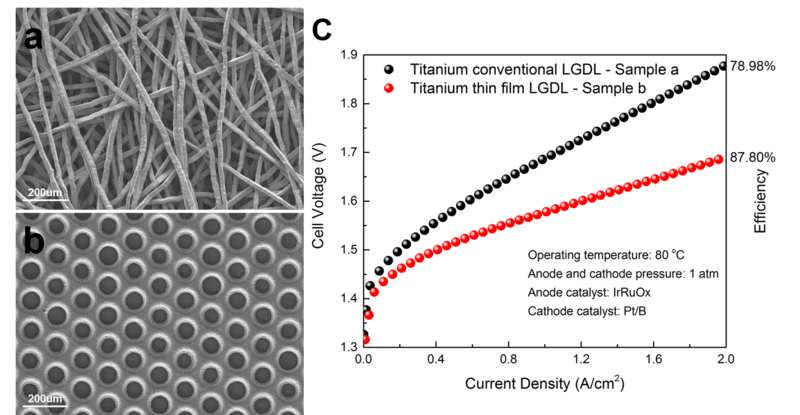 Zhang, Novel thin/tunable gas diffusion electrodes with ultra-low catalyst loading for hydrogen evolution reactions in proton exchange membrane electrolyzer cells. 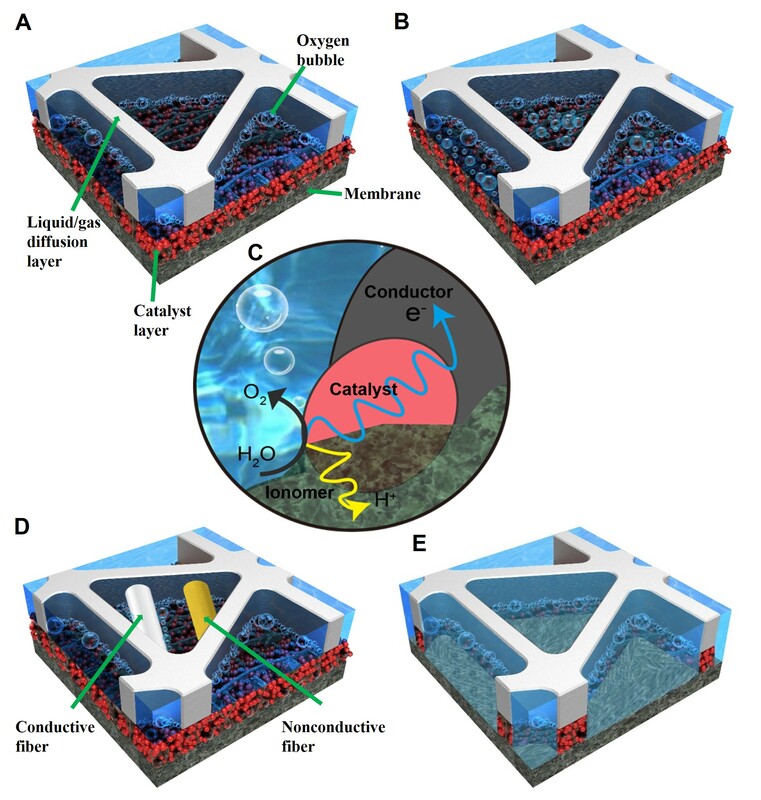 Nano Energy, 2018. 47: p. 434-441. Yang, G., J. Mo, Z. Kang, Y. Dohrmann, F.A. List, J.B. Green, S.S. Babu, and F.-Y. 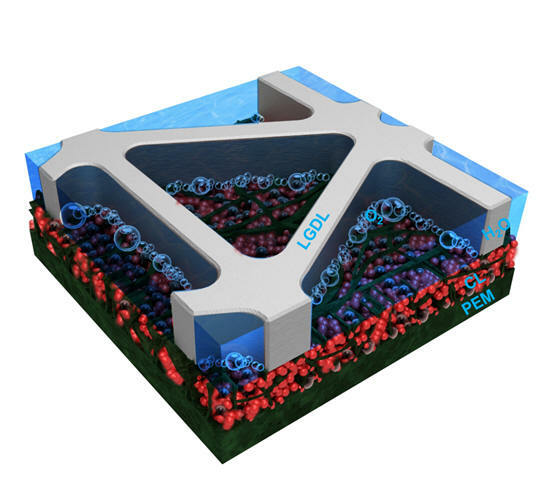 Zhang, Fully printed and integrated electrolyzer cells with additive manufacturing for high-efficiency water splitting. Applied Energy, 2018. 215: p. 202-210. Mo, J., Z. Kang, G. Yang, Y. Li, S.T. Retterer, D.A. Cullen, T.J. Toops, G. Bender, B.S. Pivovar, J.B. Green Jr, and F.-Y. 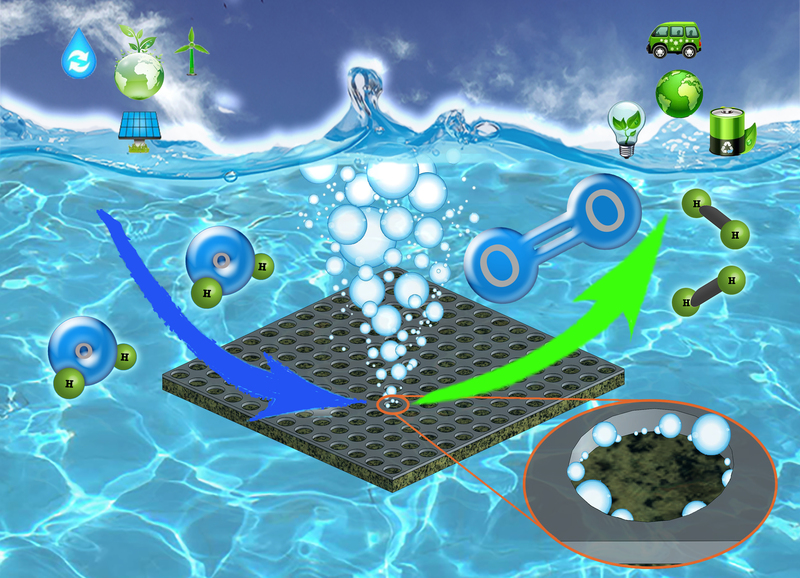 Zhang, In situ investigation on ultrafast oxygen evolution reactions of water splitting in proton exchange membrane electrolyzer cells. Journal of Materials Chemistry A. 2017;5:18469-75. G. Yang, J. Mo, Z. Kang, F.A. List, J.B. Green, S.S. Babu, and F.-Y. 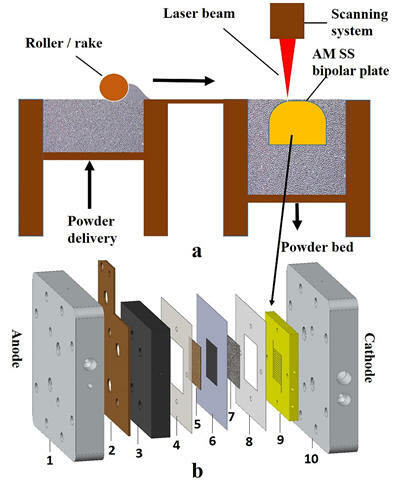 Zhang, Additive manufactured bipolar plate for high-efficiency hydrogen production in proton exchange membrane electrolyzer cells, International Journal of Hydrogen Energy. 42 21 (2017) 14734-14740. Kang, Z., J. Mo, G. Yang, S.T. Retterer, D.A. Cullen, T.J. Toops, J.B. Green, M.M. Mench, and F.-Y. 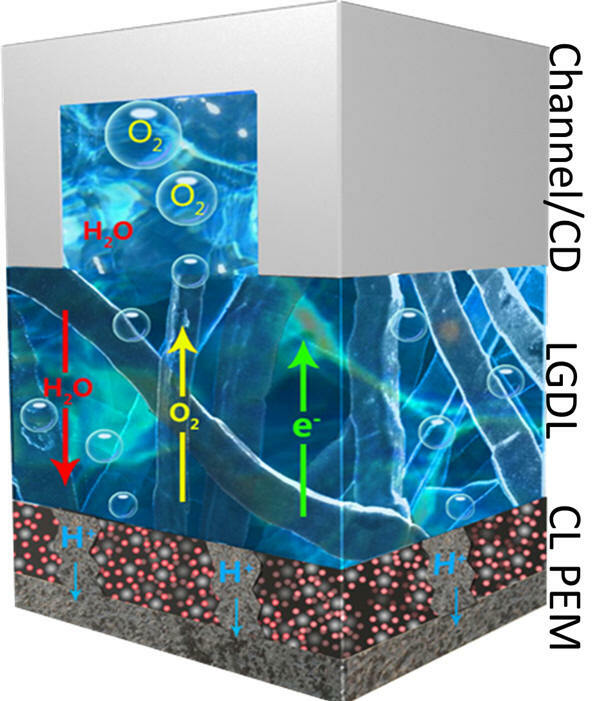 Zhang, Investigation of thin/well-tunable liquid/gas diffusion layers exhibiting superior multifunctional performance in low-temperature electrolytic water splitting, Energy & Environmental Science. 2017, 10, 166 - 175. Jingke Mo, Zhenye Kang, Scott T. Retterer, David A. Cullen, Todd J. Toops, Johney B. 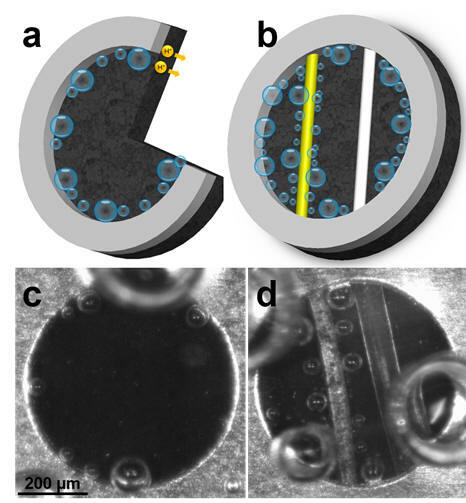 Green Jr., Matthew M. Mench, and Feng-Yuan Zhang, Discovery of true electrochemical reactions for ultrahigh catalyst mass activity in water splitting. Science Advances 2 (11), e1600690, 2016. Jingke Mo, Zhenye Kang, Gaoqiang Yang, Scott T. Retterer, David A. Cullen, Todd J. Toops, Johney B. 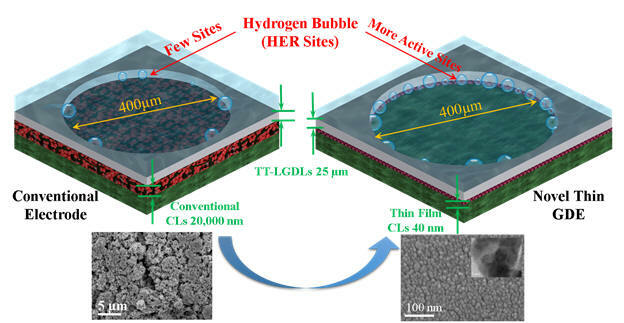 Green Jr., Feng-Yuan Zhang, Thin liquid/gas diffusion layers for high-efficiency hydrogen production from water splitting. Applied Energy, 2016. 177: p. 817-822. 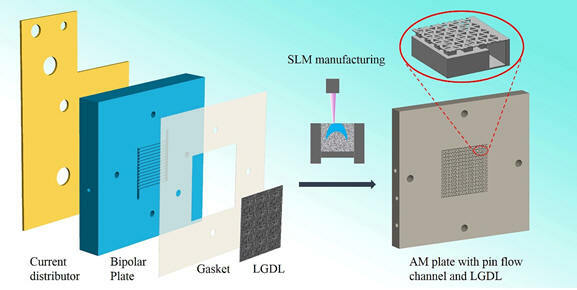 Stuart Steen, Jingke Mo, Zhenye Kang, Gaoqiang Yang, and Feng-Yuan Zhang, Investigation of titanium liquid/gas diffusion layers in proton exchange membrane electrolyzer cells, International Journal of Green Energy. 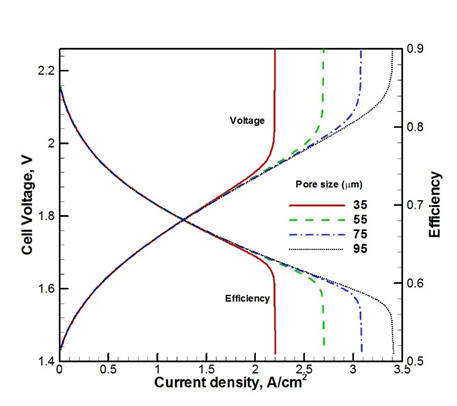 Bo Han, Jingke Mo, Zhenye Kang, and Feng-Yuan Zhang, Effects of membrane electrode assembly properties on two-phase transport and performance in proton exchange membrane electrolyzer cells. Electrochimica Acta, 2016. 188: p. 317-326. Congratulations to Gaoqiang Yang, who complete his Ph.D. in December, 2018. Congratulations to Shule Yu, who passed his Ph.D. qualifying examination in November, 2018. Welcome Courtney Pross and Ian Allish join the NanoHELP as interns. Congratulations to Allen Kang, who won Outstanding Graduate Student Award. Allen Kang won 2018 Chancellor's Extraordinary Professional Promise Award. Way to go, Allen! Jingke Mo won 2017 Chancellor's Extraordinary Professional Promise Award. Way to go Joel! 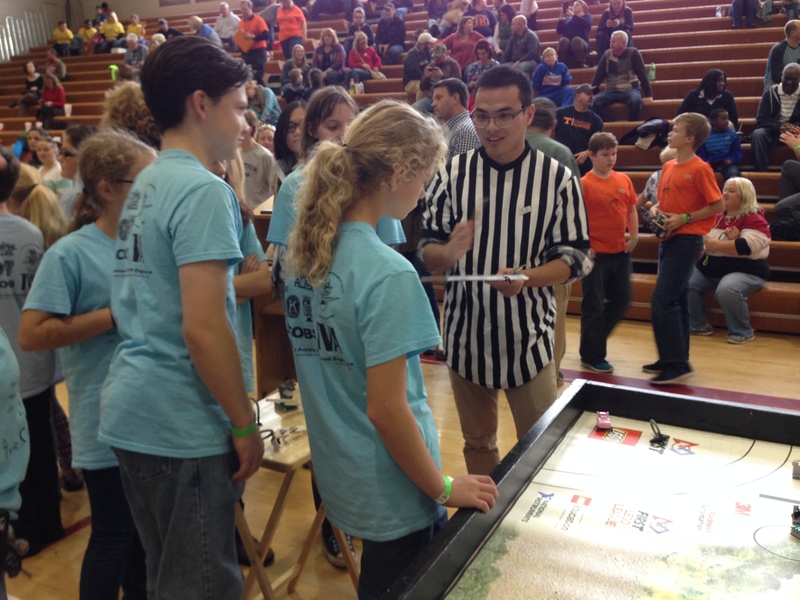 Gaoqiang Yang, PhD candidate, helped the community as a Lego League tournament referee. 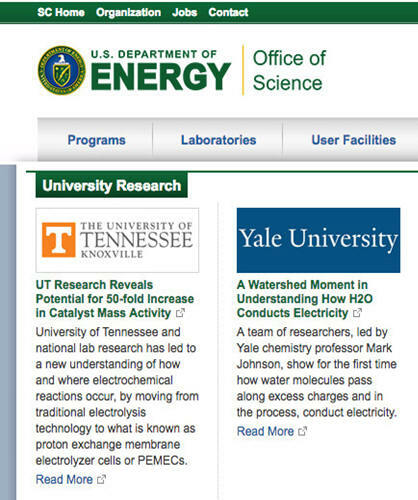 Our research has been highlighted by DOE's Office of Science. Our research has been highlighted as a News Report by Tennessee Today.